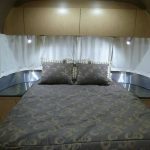 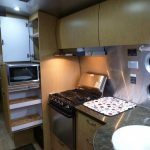 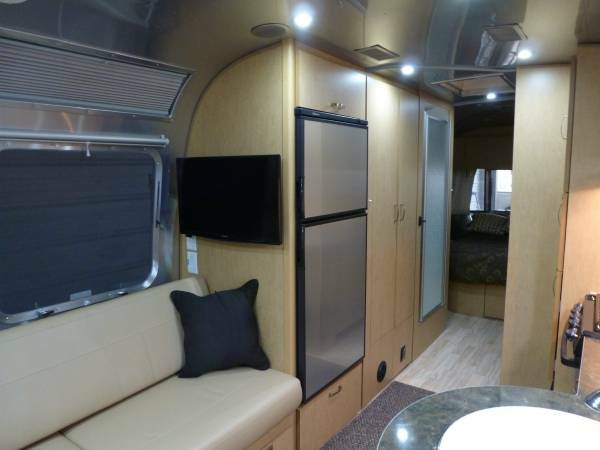 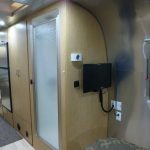 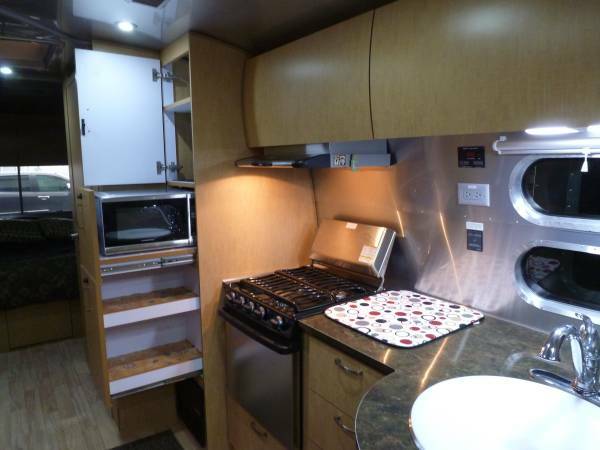 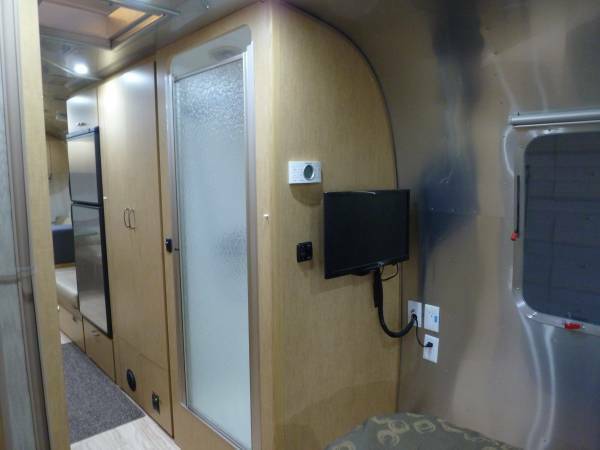 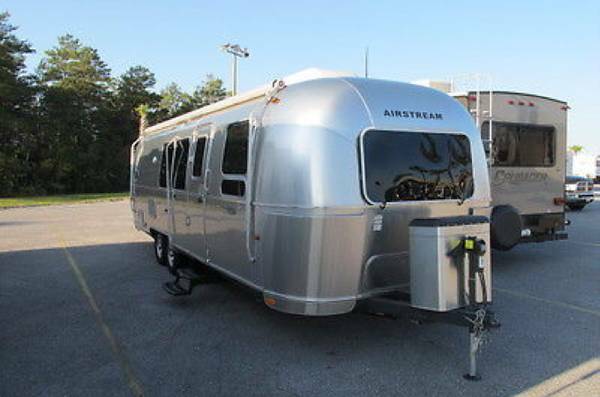 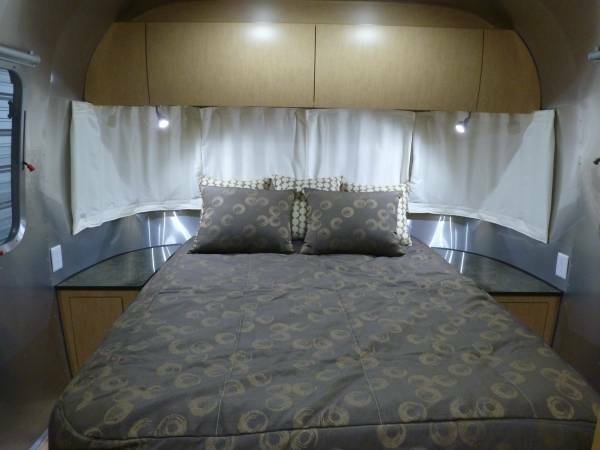 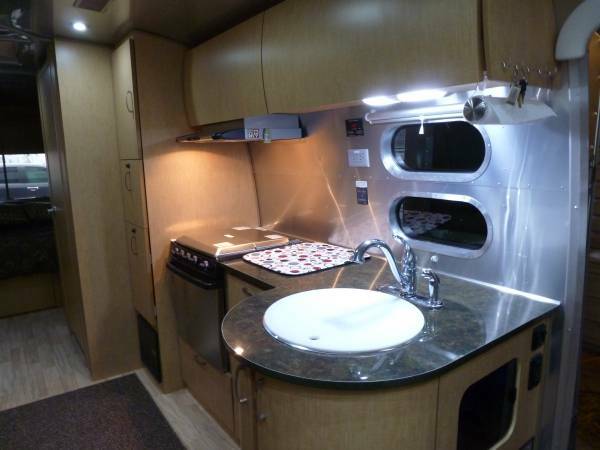 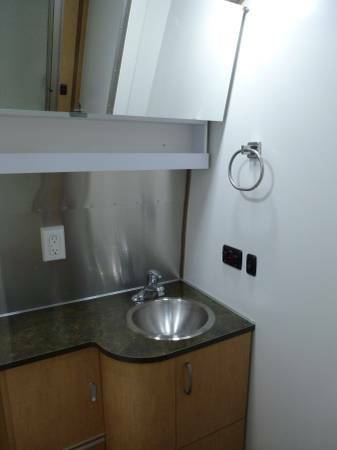 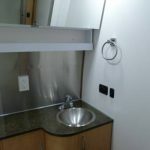 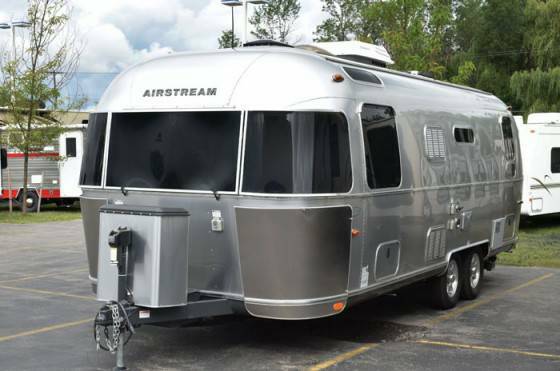 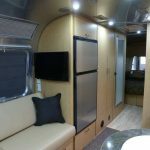 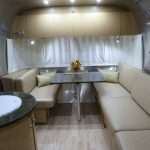 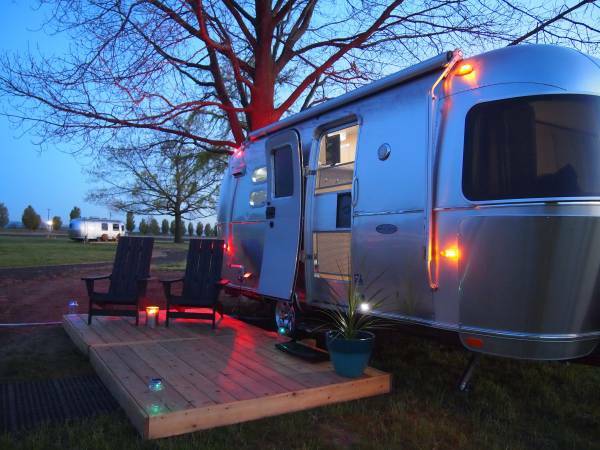 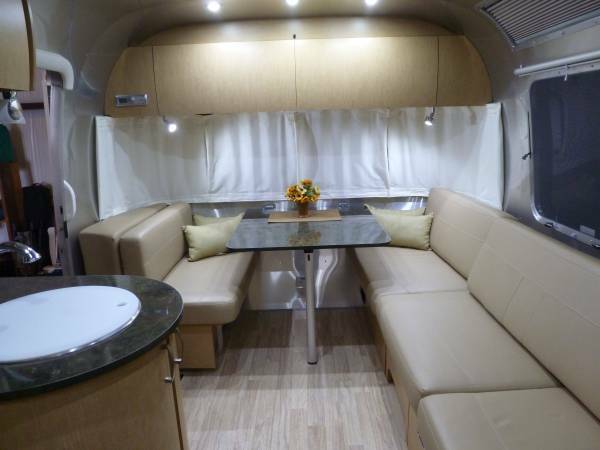 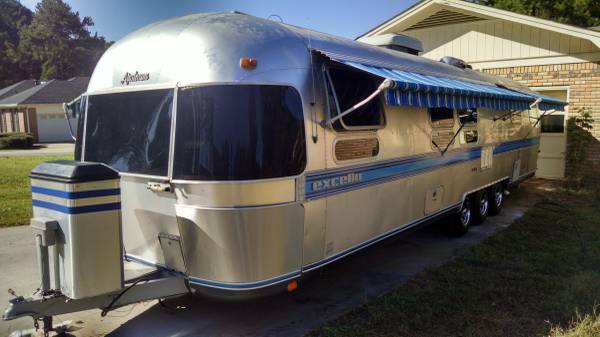 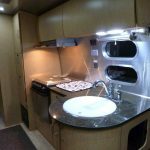 Description: NEW PRICE A Like new 2015 Airstream Flying cloud travel trailer. 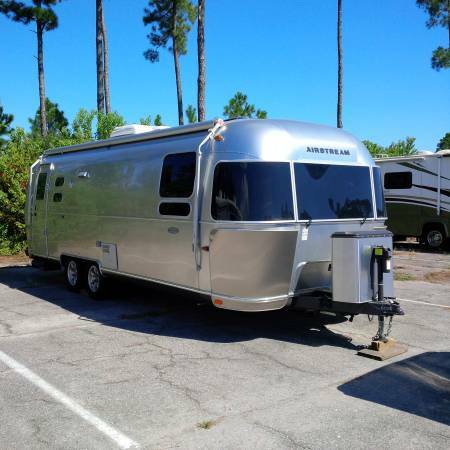 New MSRP was $88,635.00, now asking $69,500.00. 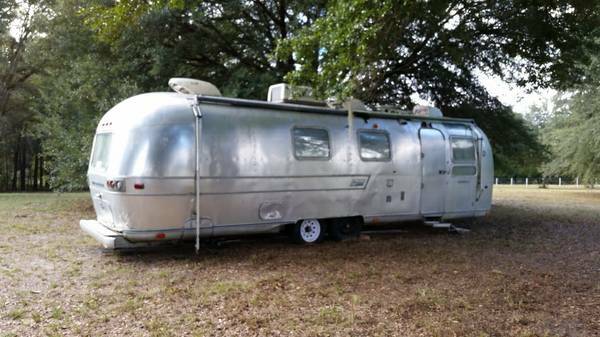 You can see it at NAS Pensacola Autorama for sale lot starting 12/29. 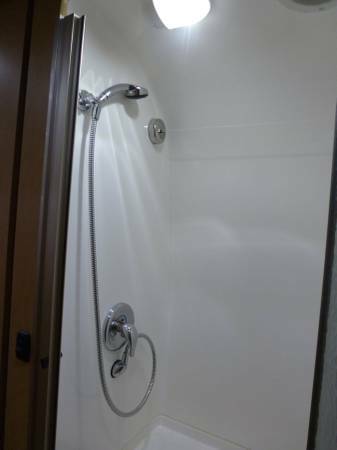 Call for additional info.